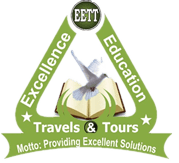 Excellence Education Travels and Tours (EETT) Presents. 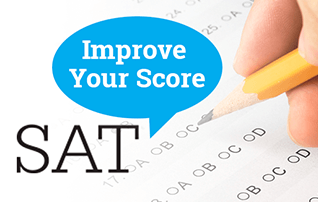 Registration / Lecture for TOEFL, SAT, GRE, GMAT, IELTS, PTE, CAMBRIDGE A LEVEL, ACT & CGFNS. 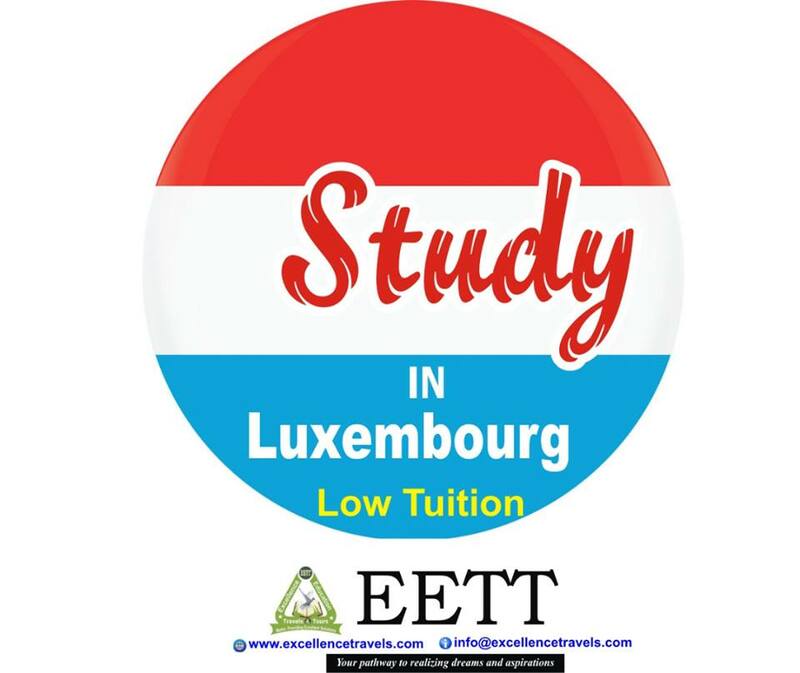 At EETT, you can register and be prepared for tests such as TOEFL, SAT, GRE, PTE, IELTS, ACT, CGFNS & GMAT. You can be sure of receiving outstanding tech support from us so that the test experience is trouble-free. We will guide you through the process from beginning to end. Excellence Education Travels and Tours teachers have undergone a rigorous certification training that is unparalleled. Not only they are endowed in the teachings and techniques but they are also experts in carrying the students along. We assess our students performances based on their backgrounds, mode of assimilations and their knowledge of the test. Our comprehensive training programme is especially geared to help you develop the conceptual and test – taking skills requires clearing the test. You are never alone! Our registration: Very easy and direct.